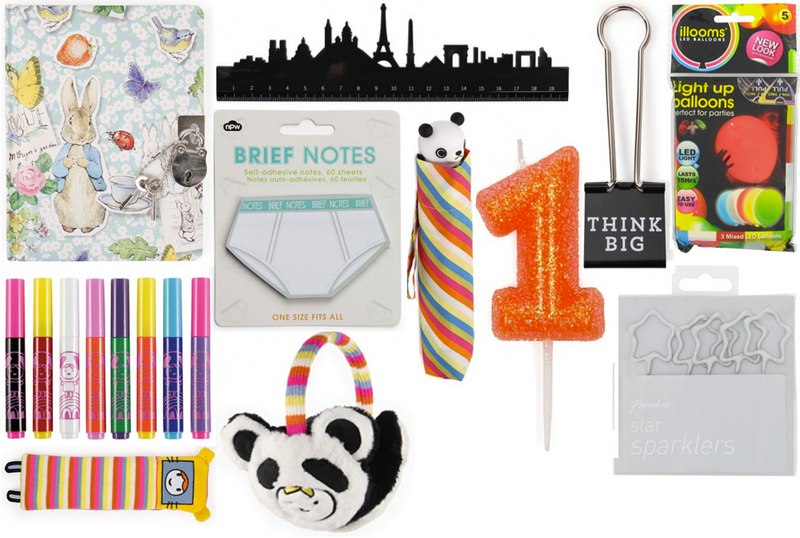 Ahhh, I love Paperchase. I’m signed up to their Treat Me loyalty card and they sent me a little £5 off voucher for my birthday. The problem was, I couldn’t use it in store in time because my local is so far away and it wasn’t worth using online at the time because of the cost of postage. Sad times. Once my bank balance is looking a bit healthier I’m way overdue a massive haul. They’ve got a great sale on at the mo and I’m thinking about stocking up on some Christmas bits. Here’s what I’m currently lusting after. 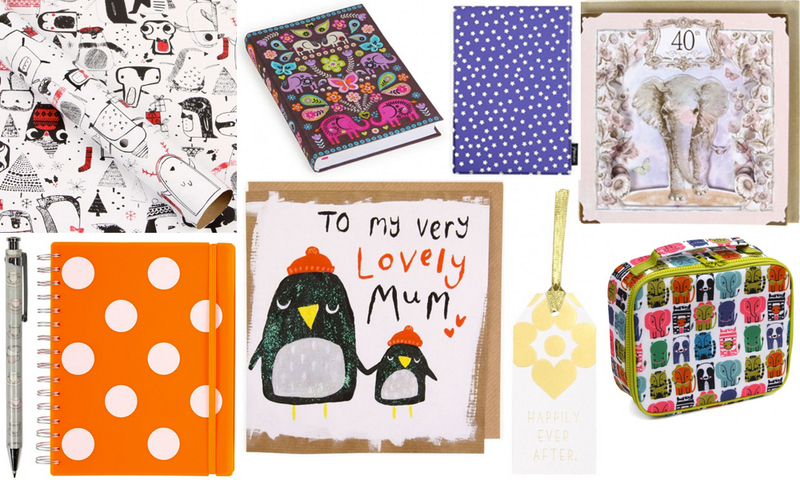 And there’s plenty of new loveliness to feast your peepers on too! It’s even got me thinking ahead to Jenson’s first birthday party. The Let’s Face It range is pretty cute, right?